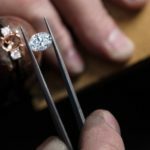 Diamonds Direct is the fastest growing jewelry store in the US. 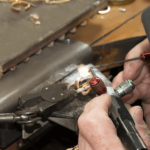 We not only focus on delivering high quality jewelry at the right price, but we are dedicated to creating a luxury experience for our customers. 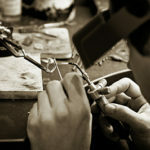 Our Mission is to create a rare experience and to continue building a customer service-driven culture. 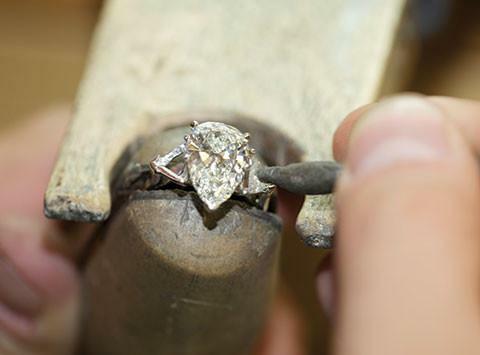 By maintaining involvement in the entire lifecycle of a diamond, Diamonds Direct ensures the best quality diamonds are handpicked for their retail locations across the United States. 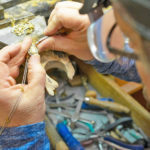 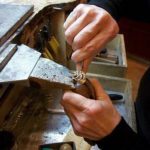 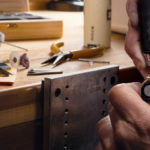 The bench jeweler serves as the craftsman that brings the customer’s vision of their perfect piece of jewelry to reality. 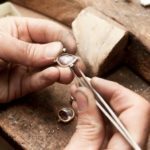 Whether you are sizing a ring, setting a diamond or delivering a custom piece, you are a crucial part of the experience for our customers. 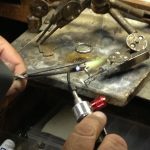 •Applicable certification and/or education is a plus!